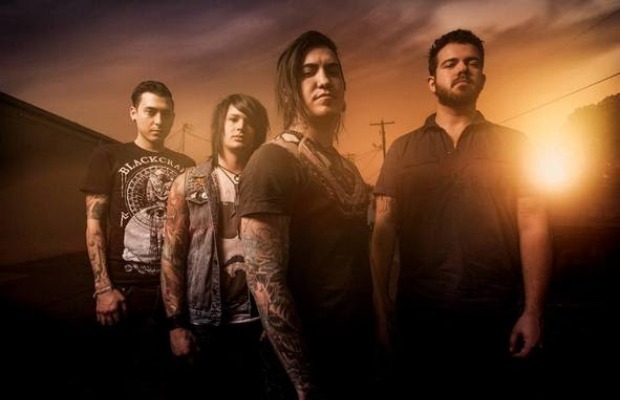 The Dead Rabbits, featuring Craig Mabbitt and TJ Bell of Escape The Fate, have announced the Shapeshiftour. The band will unite with the Relapse Symphony, Myka, Relocate and Nightmares for the 28-date summer trek. You can check out the full list of dates and locations below. The Dead Rabbitts recently announced their new album, Shapeshifter, which will be released on July 1 via Tragic Hero Records. The band also premiered the album’s first single, “My Only Regret,” which you can stream below.